Beach Rotary is gearing up for the seventh annual Classic Car Show from 9:30 a.m. to 3:30 p.m. Sunday. 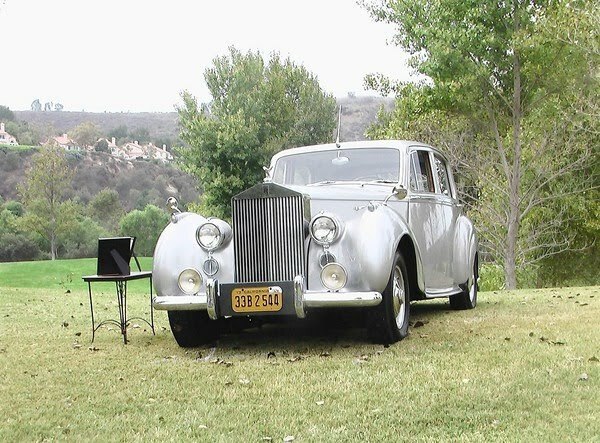 About 200 vehicles will be wheeling onto the Festival of Arts Grounds and the parking lot across Laguna Canyon Road for car buffs to admire while judges pick the winners in 30 categories, from pricey antiques to workhorse trucks. Classic motorcycles will be included in the show for the first time. "The show does not qualify as a concourse d'elegance, but we have a bigger variety of vehicles than the Newport concourse has," said Rotary spokesman John Nootbaar. "And the judges are concourse-approved." Visitors will not see the 2011 models that are being showcased in the international shows across the country. Only pre-1974 vehicles are accepted in the Laguna Beach show. The categories include American antiques made up to 1931, convertibles manufactured between 1946 and 1960, Corvettes and Mustangs made before 1972, Chevrolets built between 1955 and 1957 and pre-1965 T-Birds. Hot rods, muscle cars, "Woodies," motorcycles ma de through 1969, special interest vehicles such as one-offs or Edsels, and mini-cars under 1500 ccs, manufactured before 1969, round out the American categories.